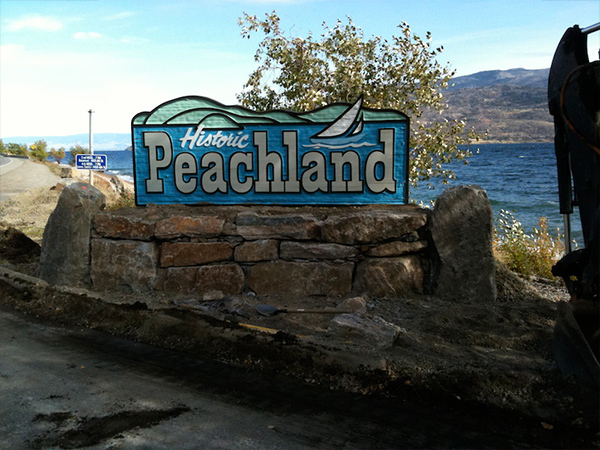 Rock Hard Excavating of Kelowna, BC has been in business for over 10 years building a solid reputation. We only use the highest quality plants and materials to ensure quality. 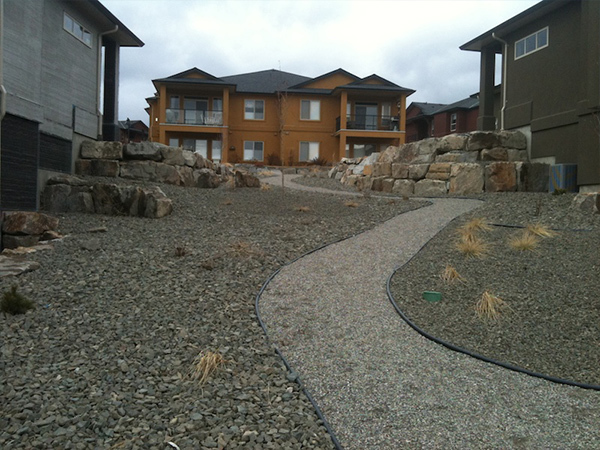 We also work within your budget and time frame to create an amazing landscape that you will enjoy for many years.